Barbour Wimbrel Merino and Cashmere Scarf in 3 colourways. 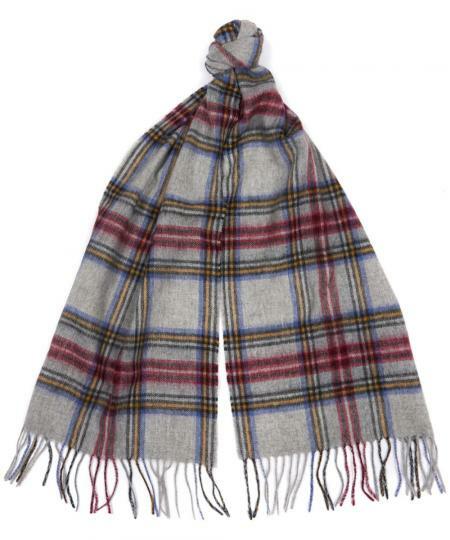 The Barbour Wimbrel Scarf is a richly coloured highland check scarf with a dash of cashmere and a drawn finish for an exceptionally soft feel. Make your choice between; blue check, forest green and grey melange using the pull down menu below.